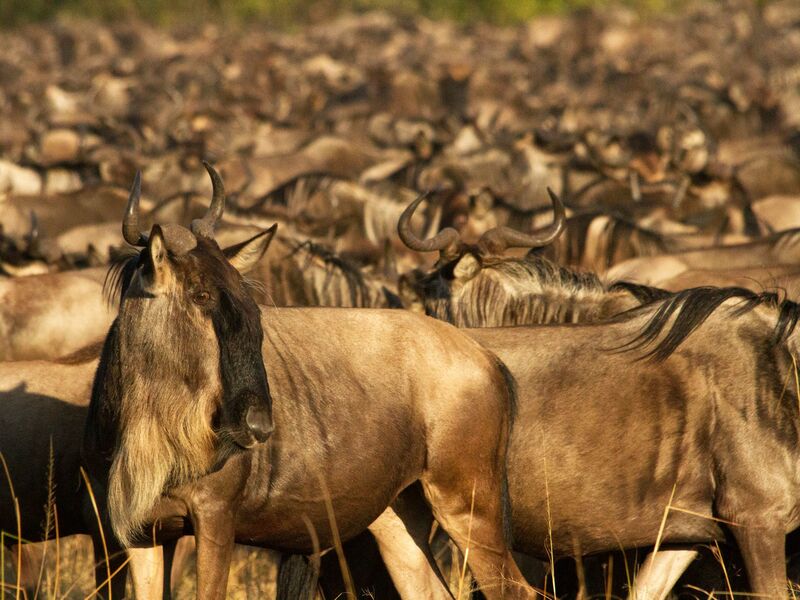 Kenya: Large herd of wildebeest waiting and gathering before crossing the Mara River. This image is from Wildebeest: Born to Run. 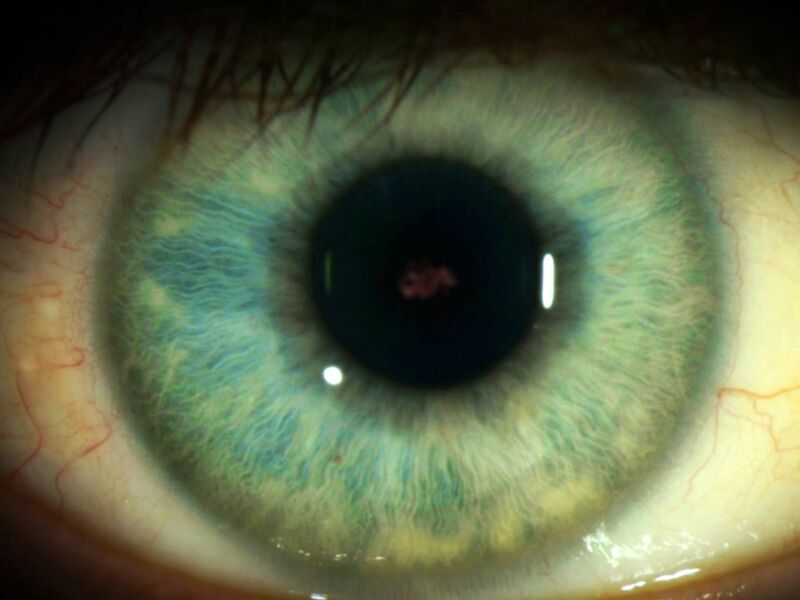 Graphic of the Ebola eye. This image is from Breakthrough. 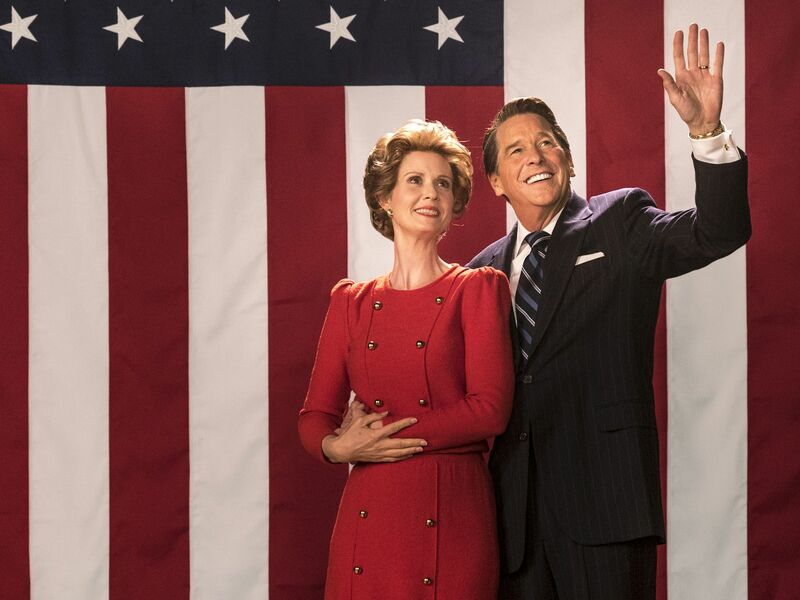 Cynthia Nixon (as Nancy Reagan) and Tim Matheson (as Ronald Reagan) in Killing Reagan. This image is from Killing Reagan. 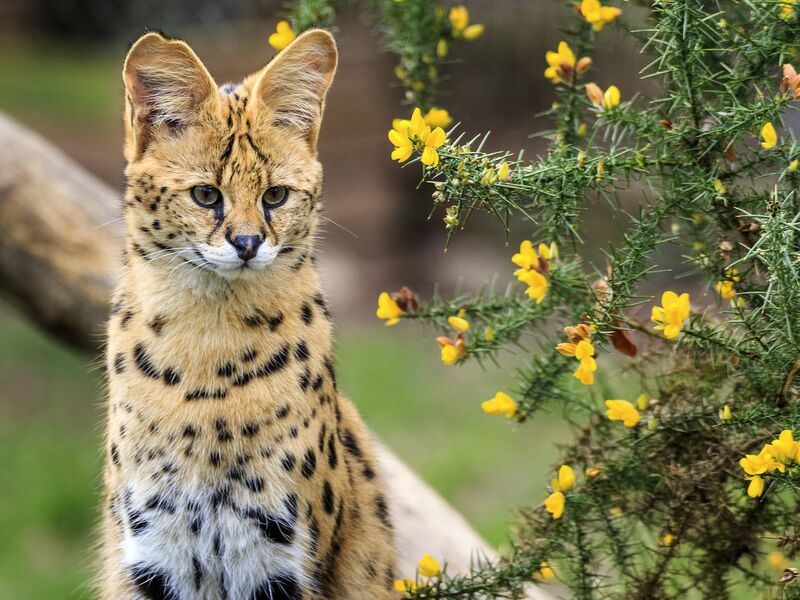 Africa: The diminutive serval is the most successful of all the hunting cats, catching several thousand animals per year. This image is from Wild 24. 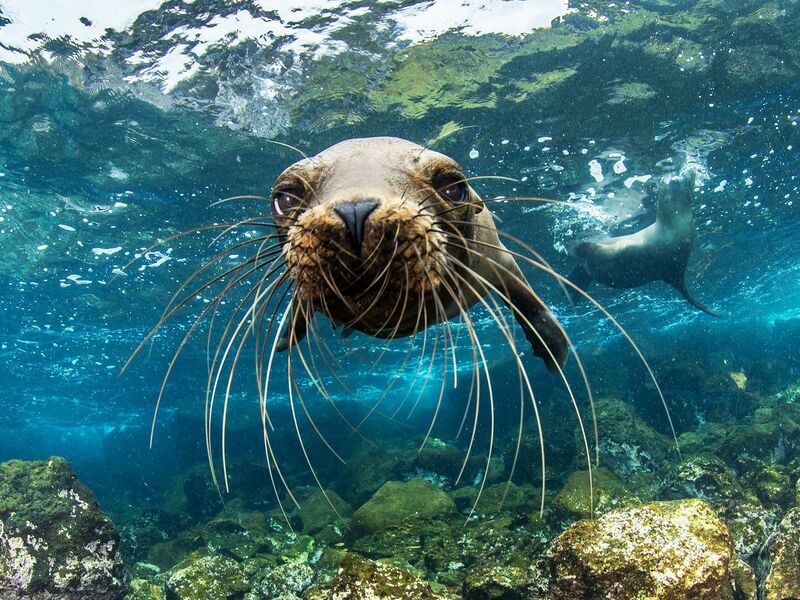 A young Galapagos sea lion approaches Enric Sala's camera curiously off Santa Cruz Island. This image is from Wild Galapagos. 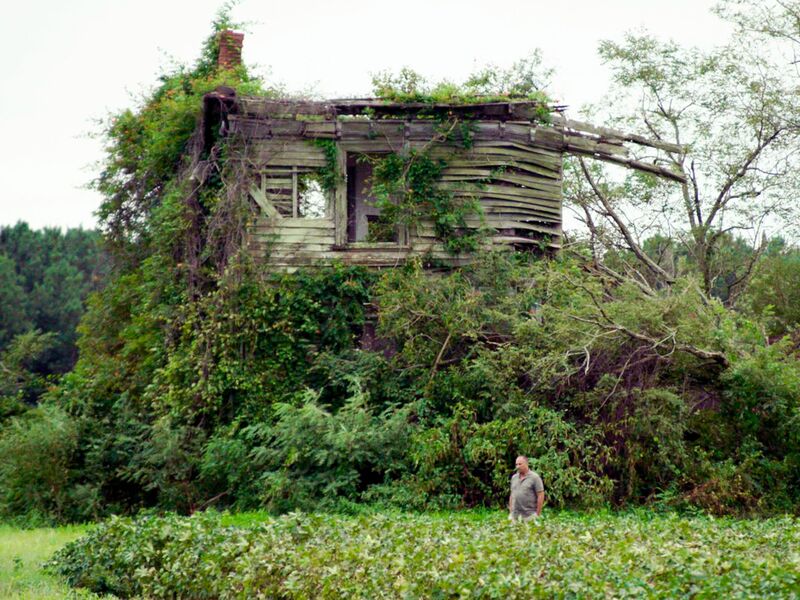 Southampton, VA: Roger Smith in a field. 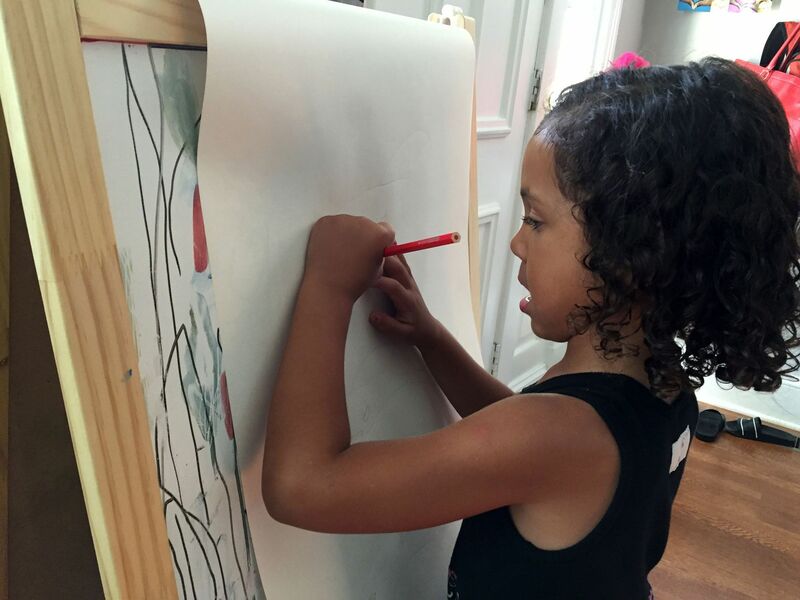 This image is from Rise Up: The Legacy of Nat Turner. 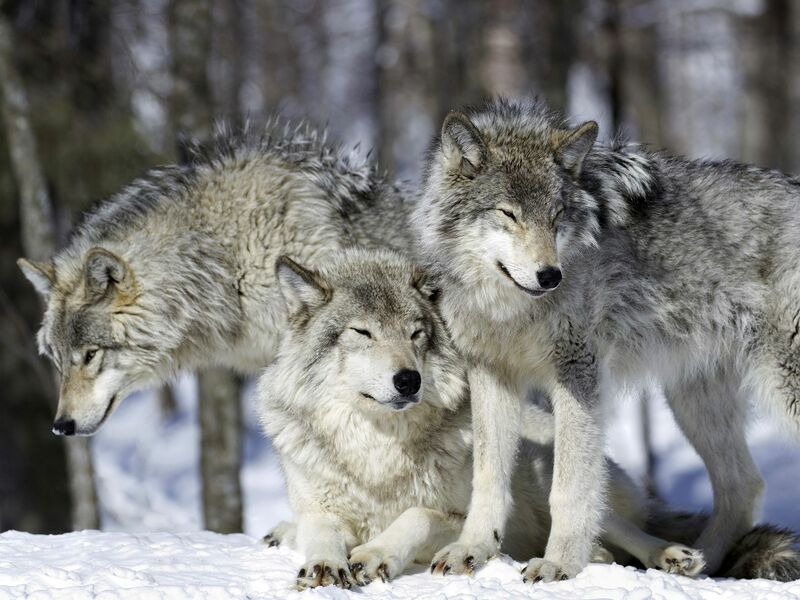 Once exterminated from the Rockies, the grey wolf is back in growing numbers so that it can once again dominate the food chain of the mountains. This image is from Wild 24. 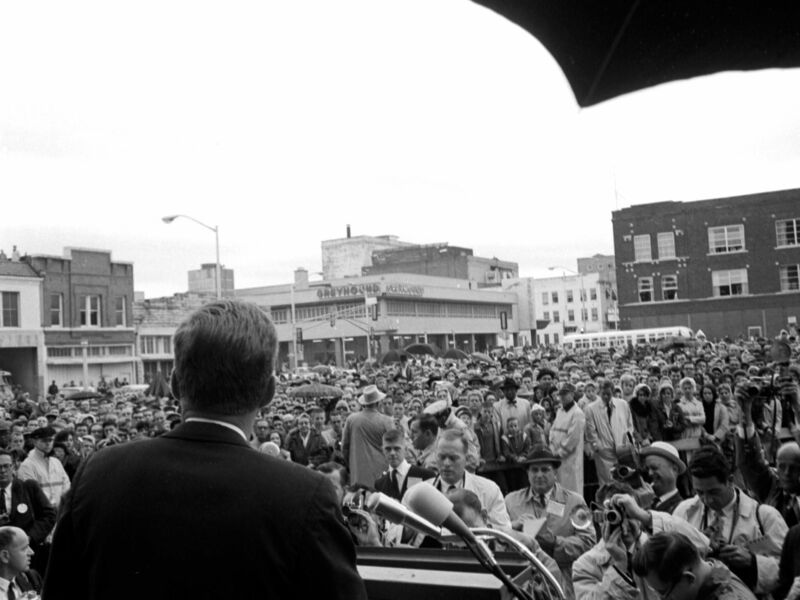 President Kennedy gives a speech to a gathered crowd in front of the Texas Hotel, Fort Worth, November 22, 1963. The Amon Carter students can be seen in the front row on the President's right in rain bonnets. This image is from JFK: The Final Hour. 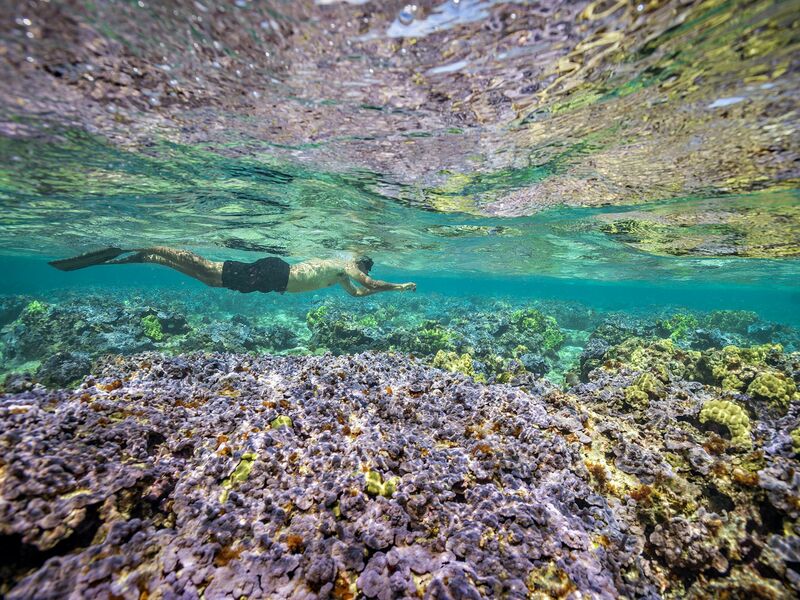 President Barack Obama swims above the colourful corals of Midway Atoll. The turning point of World War II and now the turning point in America's path to protect the oceans. President Obama met with Dr. Sylvia Earle on Midway Atoll to expand Papahanaumokuakea National Monument to the full extent of American borders - from 50 to 200 miles. 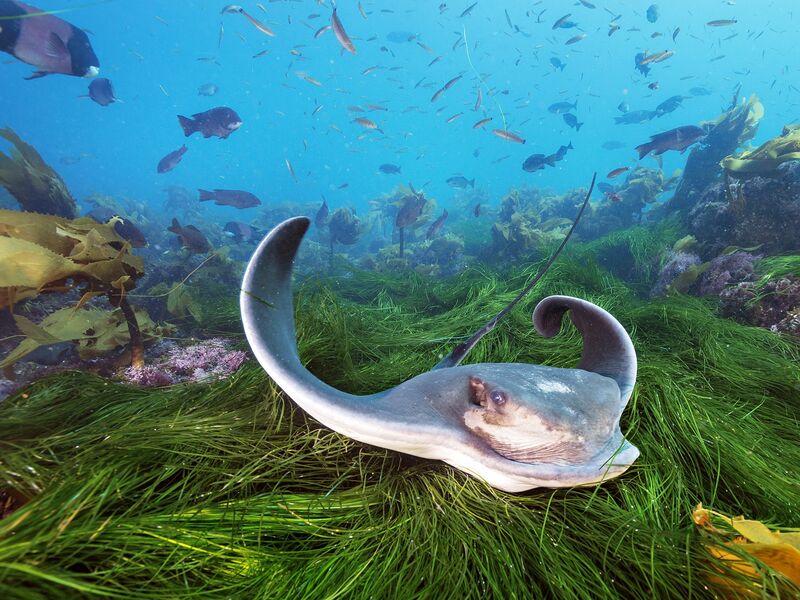 This image is from Sea of Hope: America's Underwater Treasures. 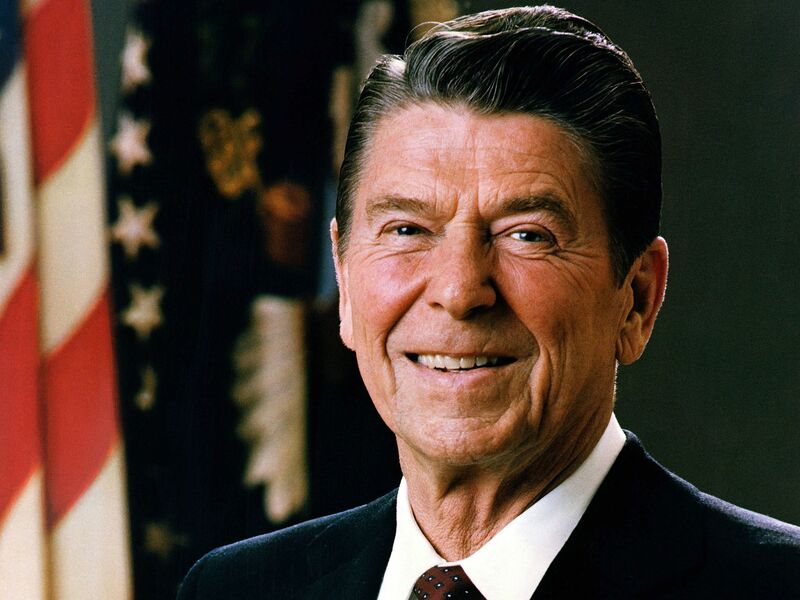 Ronald Reagan Official White House Portrait, 1981. This image is from Reagan: The Assassination Attempt. 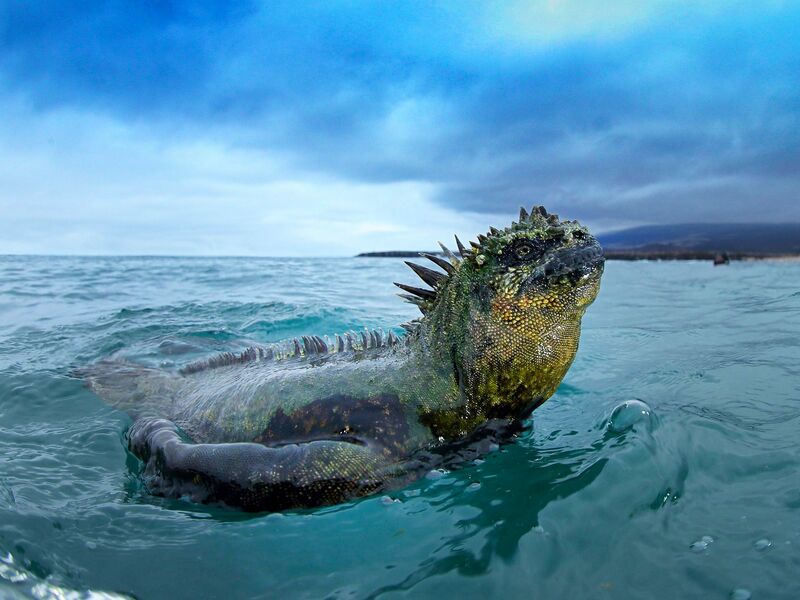 A marine iguana swims back to land. 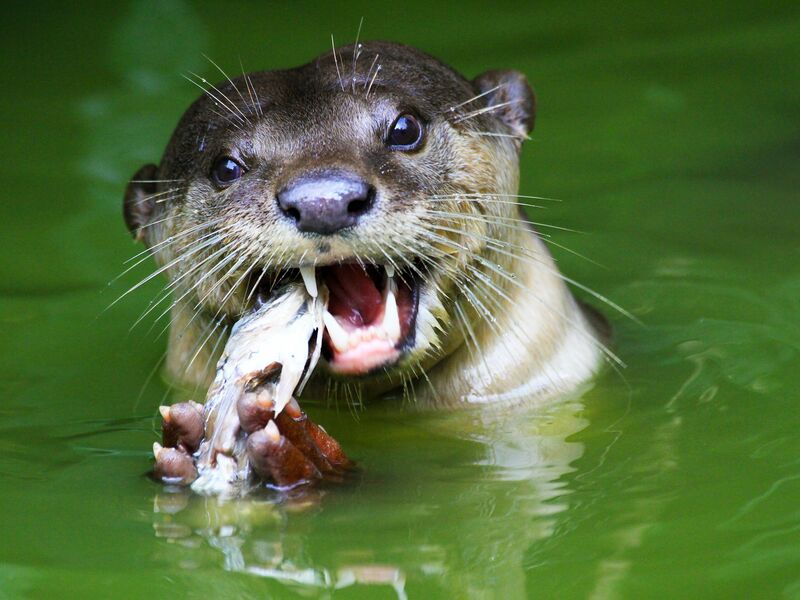 This image is from Wild Galapagos. 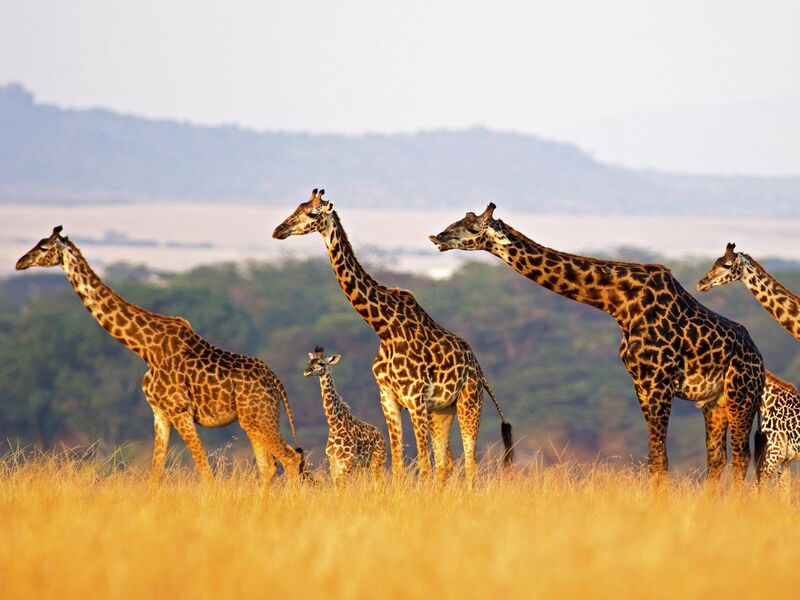 Africa: Defenceless giraffe may seem like easy prey, but a full grown giraffe can easily kill a lion with a single kick. 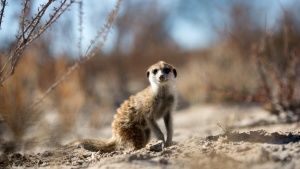 This image is from Wild 24. 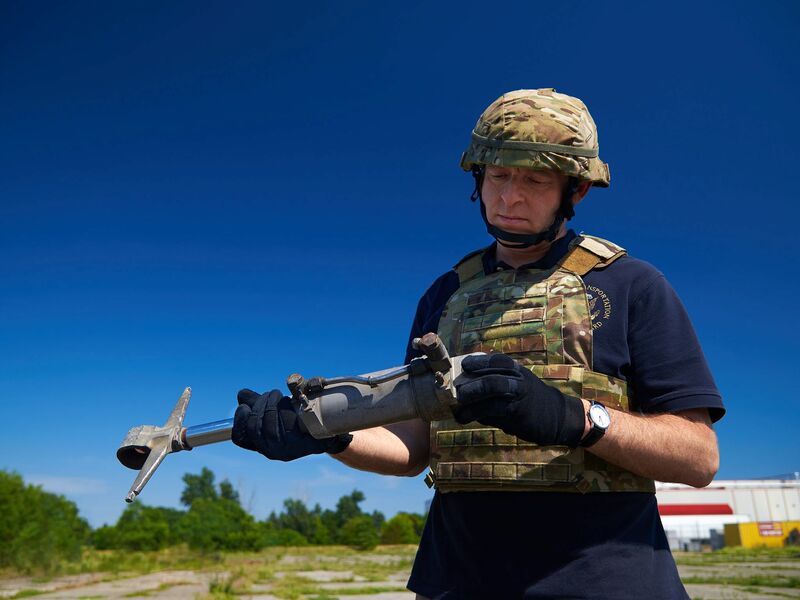 Ontario: Re-enactment: Investigator (played by Dmitry Chepovetsky) picks up an actuator for a closer look. This image is from Air Crash Investigation. 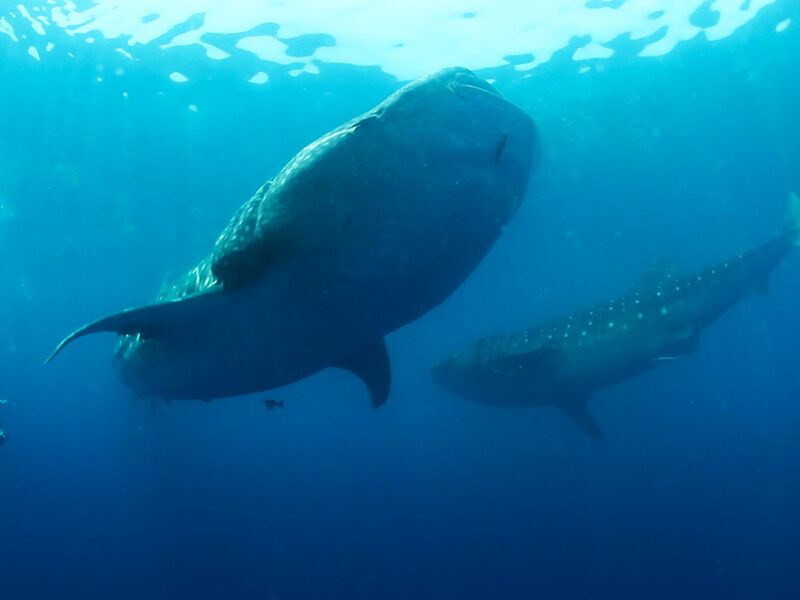 Dr. Eric Hoffmayer, Research Fishery Biologist free dives deep underneath a pair of Whale Sharks near Ewing Bank in the Gulf of Mexico. Eric is studying the whale sharks in the Gulf of Maine by taking photographs of their spot patterns, collecting skin samples, and collecting tunny egg samples in the water column. Whale shark spot patterns are like fingerprints, each are unique to the whale sharks. This image is from Sea of Hope: America's Underwater Treasures. 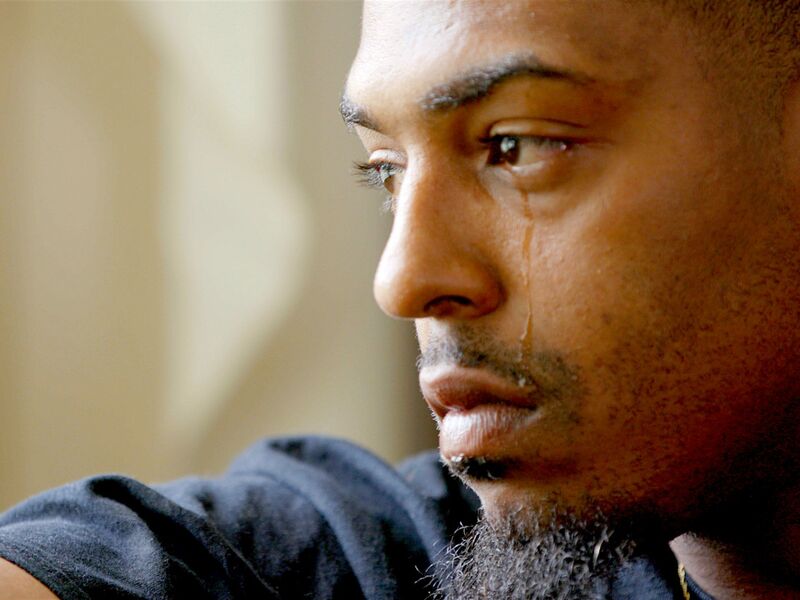 Richmond, VA.: James "Coop" Cooper cries talking about life in prison. 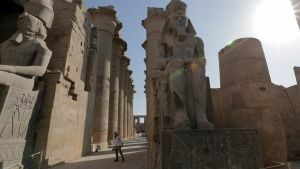 This image is from Explorer 2.0. 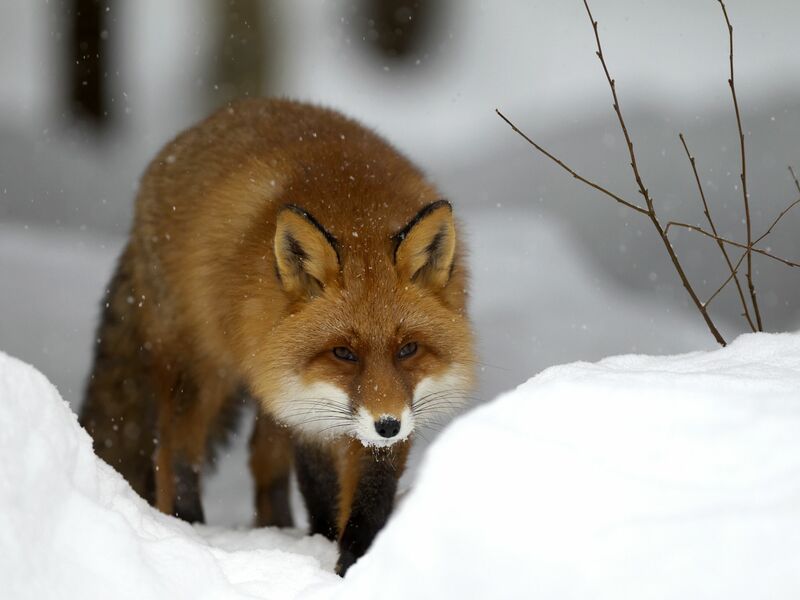 The red fox can hunt through snow like few other animals, tracking rodents by scent and diving head-first into snowpack to capture them. This image is from Wild 24. Lititz, Pa: Michael Twitty - Author/Scholar/Historian. This image is from Rise Up: The Legacy of Nat Turner. 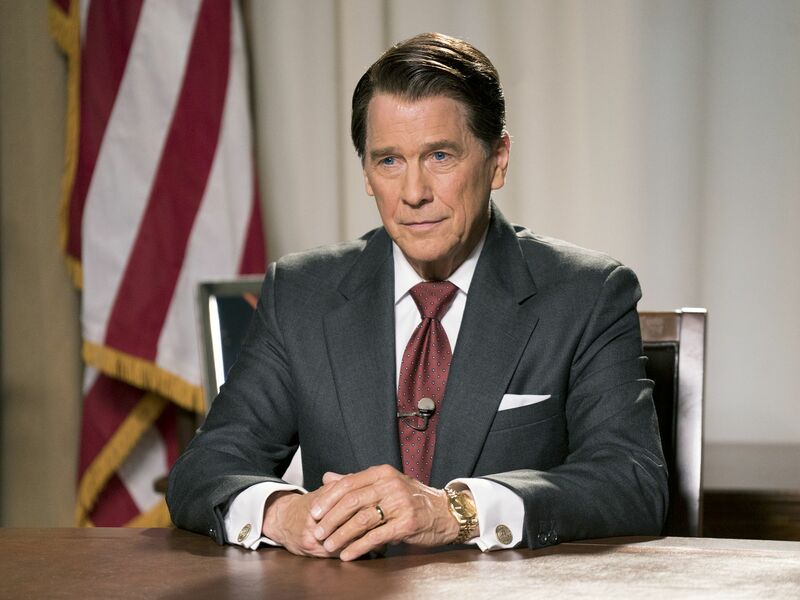 Tim Matheson (as Ronald Reagan) in Killing Reagan. This image is from Killing Reagan. 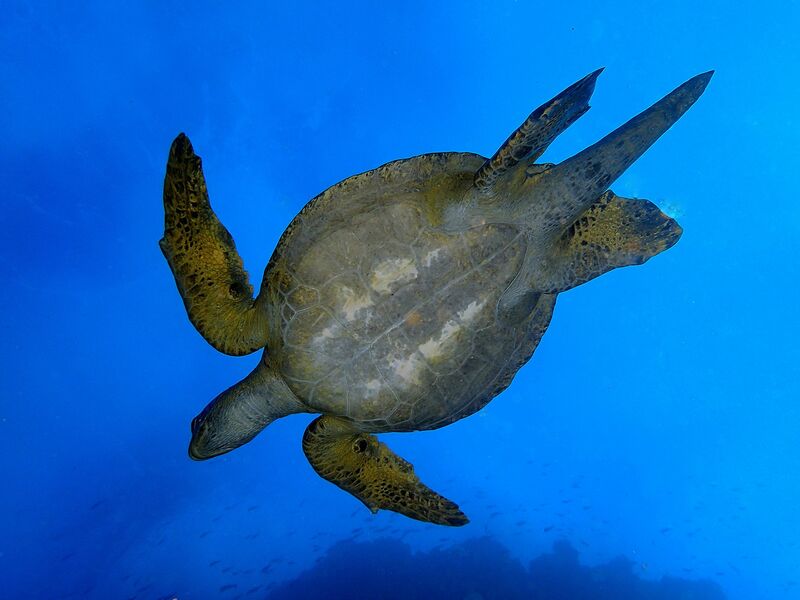 A Galapagos Sea Turtle swims in the open water. This image is from Wild Galapagos. 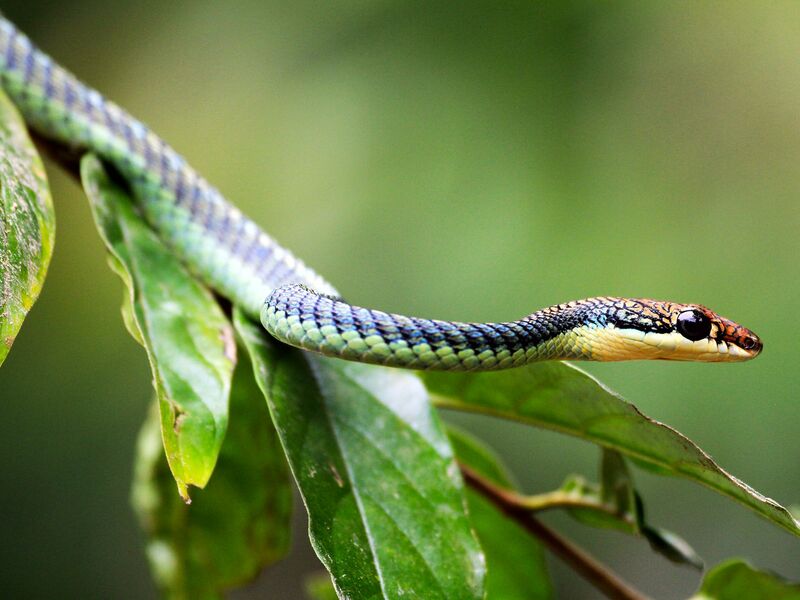 Borneo: Paradise tree snake. This image is from Borneo's Secret Kingdom. 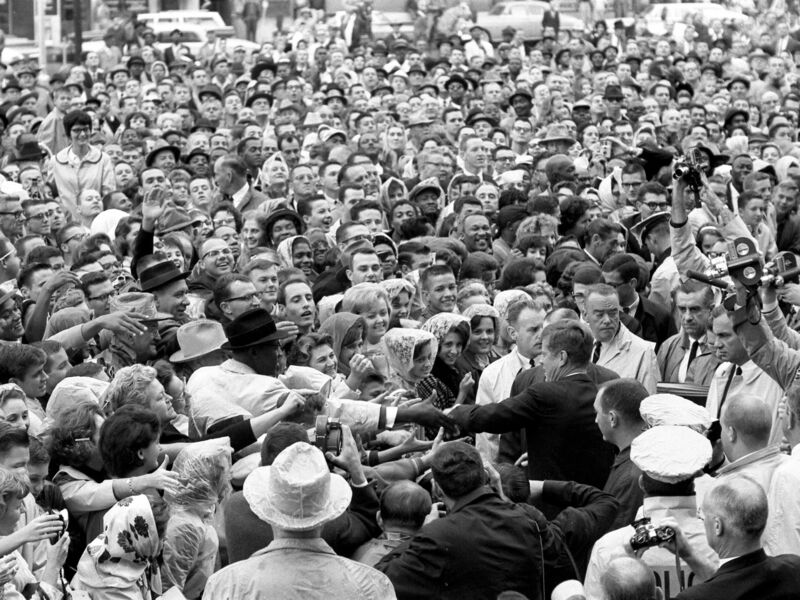 Love Field, Dallas, Texas: President Kennedy wades into a crowd of well-wishers and supporters after a parking lot speech at the Texas Hotel in Fort Worth, the morning of November 22, 1963. The Amon Carter students stand right in front of JFK, while he is shaking hands. This image is from JFK: The Final Hour. This image is from Gender Revolution: A Journey with Katie Couric. 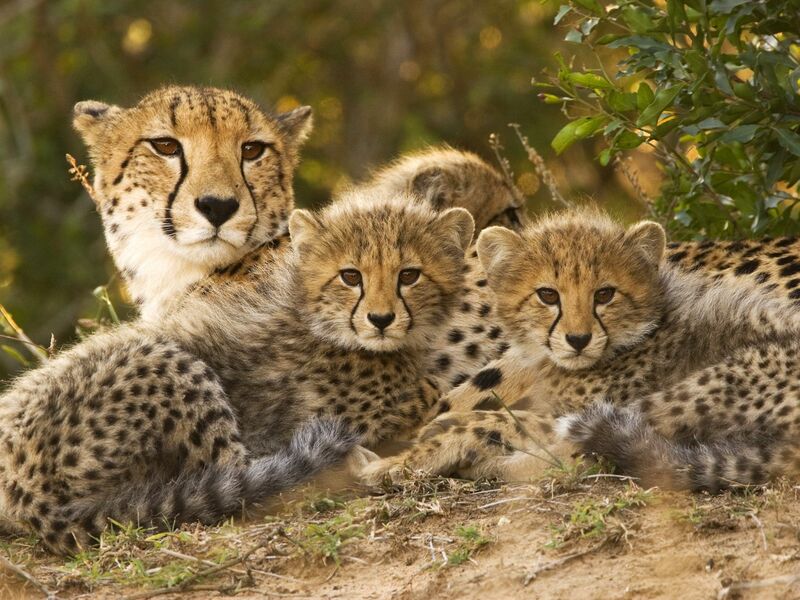 Africa: Cheetah are the lithe fast attack model of the cat dynasty. Siblings will work together to bring down prey. This image is from Wild 24. 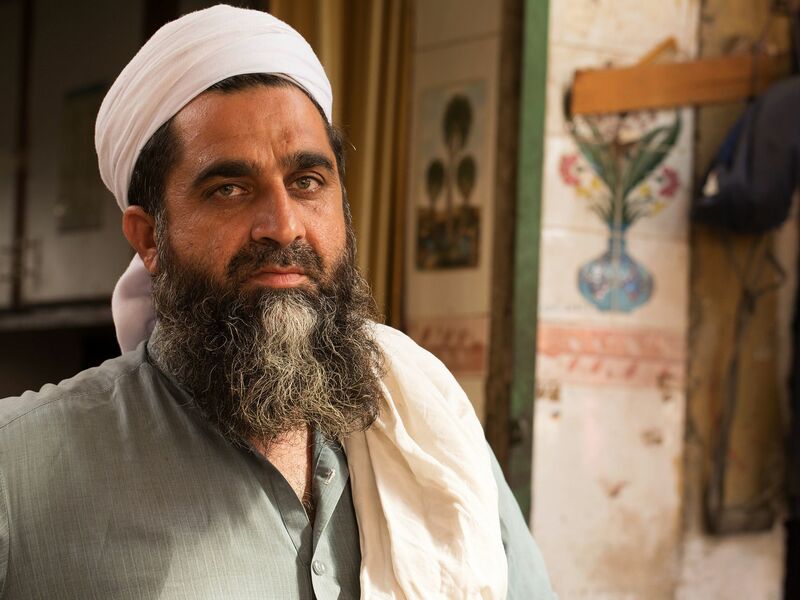 Islamabad: A Pakistani man at a market in Islamabad. 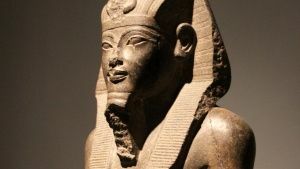 This image is from Explorer 2.0. 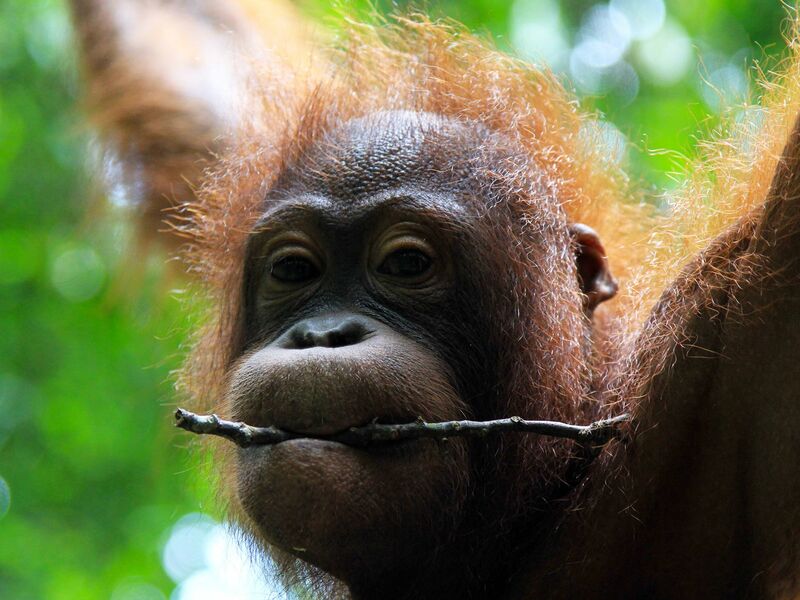 Malaysia: Baby orangutan holding stick in mouth. This image is from Borneo's Secret Kingdom. Sting ray deep beneath one of the world's best surf spots, Cortes Bank. Cortes is like a washing machine of currents that whips the beautiful kelp forest (and it's inhabitants) around. This image is from Sea of Hope: America's Underwater Treasures. 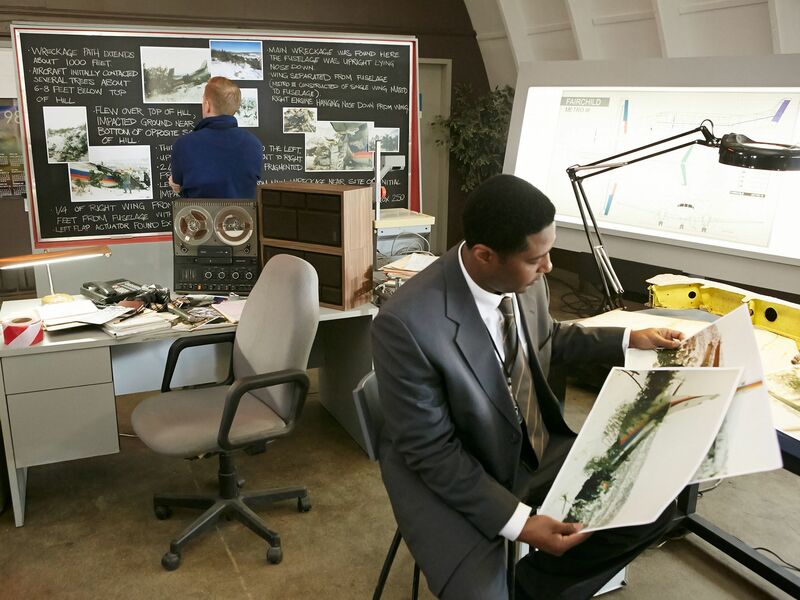 Re-creation: Tom Haueter (played by Danny Deakin) looks over the notes the investigators have been keeping on the blackboard while another investigator (played by a background performer) looks over photos of the wreckage. This image is from Air Crash Investigation. 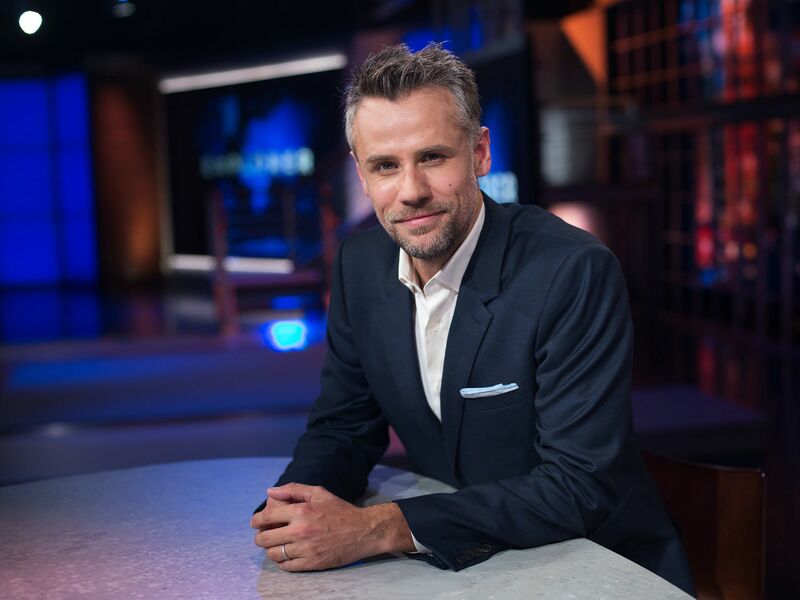 Explorer host Richard Bacon. This image is from Explorer 2.0. 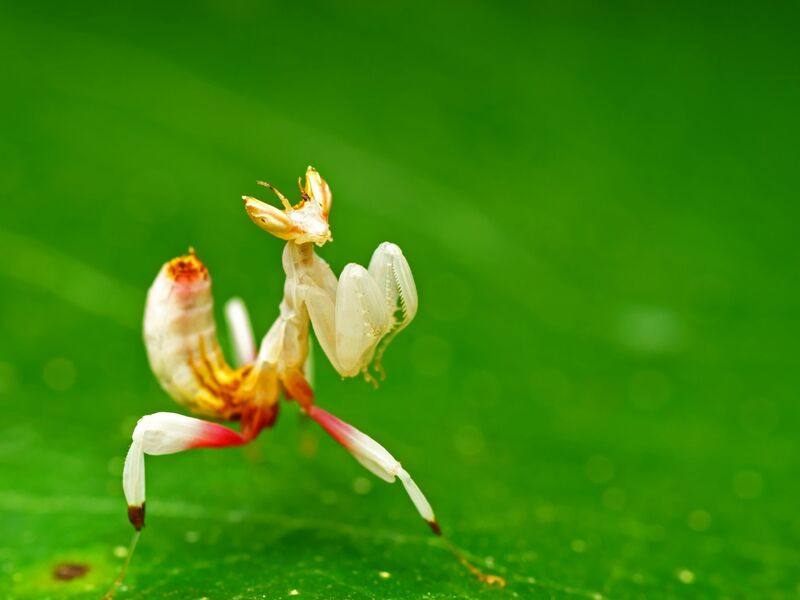 The delicate orchid mantis is a merciless hunter in a beautiful disguise. This image is from Wild 24.